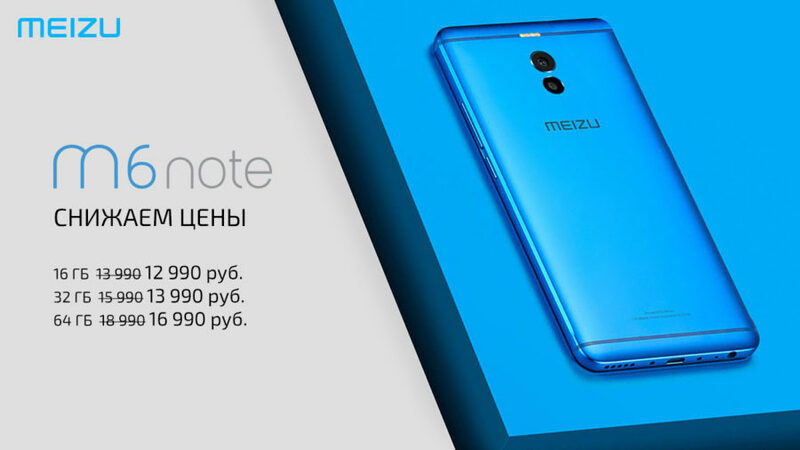 The Russian division of the company MEIZU announced the start today pre-orders for the smartphone MEIZU M2 NOTE that you can register on the website exclusive the official distributor of MEIZU in Russia and online store, which is engaged in processing of orders for the smartphones MEIZU in Russia. 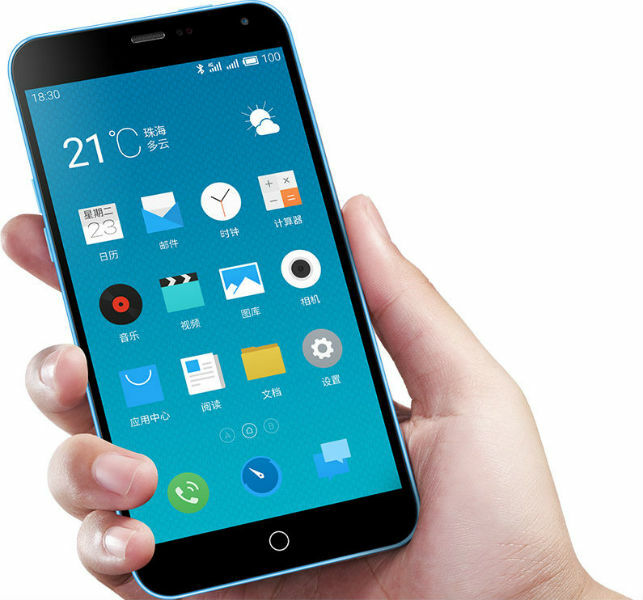 Today the capital of China – Beijing, the company MEIZU unveiled the first smartphone from the new model line this year, MEIZU M2 NOTE, which it is positioning as a device for young people, equipping it with a new mechanical center button from the upper touch layer is the same as MEIZU MX4 PRO, but without the fingerprint scanner and more rounded. 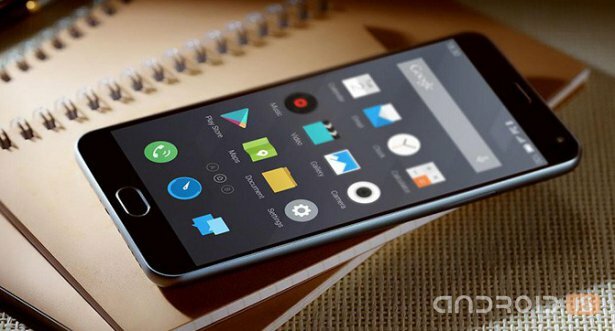 As promised published on the eve teaser, yesterday in Beijing held a lush presentation of the new Meizu phablet M2 Note, which is positioned as an updated version of the affordable smartphone M1 Note. If yesterday was taken up by HTC, but today the palm took over the Japanese company Sharp, which, together with local operator NTT DoCoMo, spent the whole event, and presented several interesting new products, including the new flagship Aquos ZETA. The Sharp Company has decided to continue his undertaking, presenting the second device is a relatively new tablet, the Aquos Pad line, model Aquos Pad SH-05G. 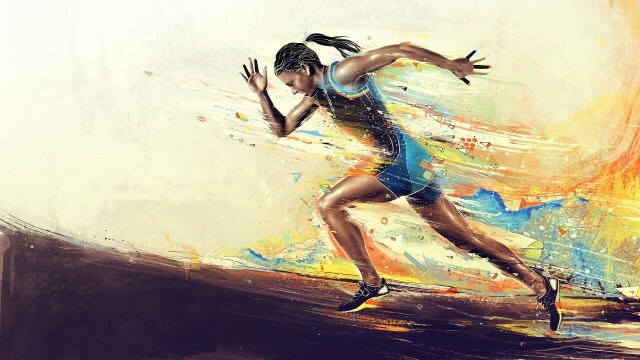 Motion is life. This phrase perfectly describes not only the life of any person, but all the development of mobile technology. In this episode we talk about 4K displays, the new flagship of LG, strange patents Microsoft and problems when you upgrade to Nexus. 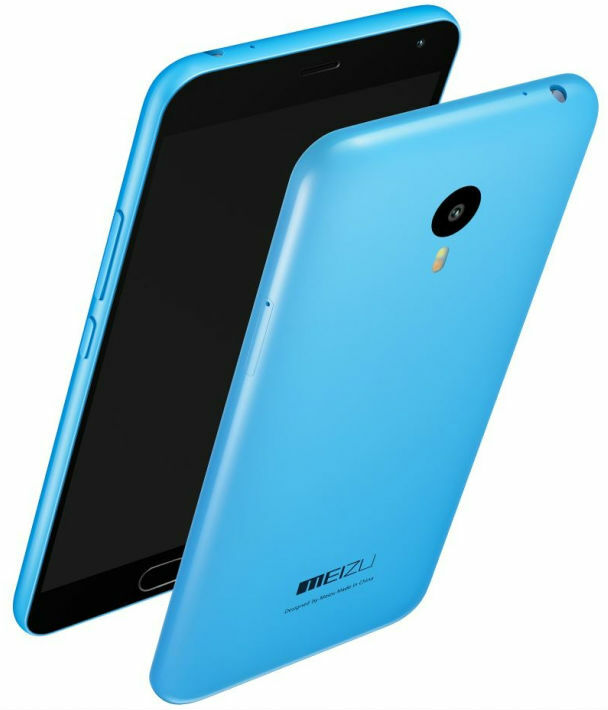 The Company MEIZU announced the beginning of collection 13 January at 12:00 (GMT) pre-orders for the smartphone MEIZU M1 NOTE, which the manufacturer is positioned as the first smartphone from the new series of MEIZU devices, offering the user a large high quality display, colorful and bright case colors, good performance – all for a small price. 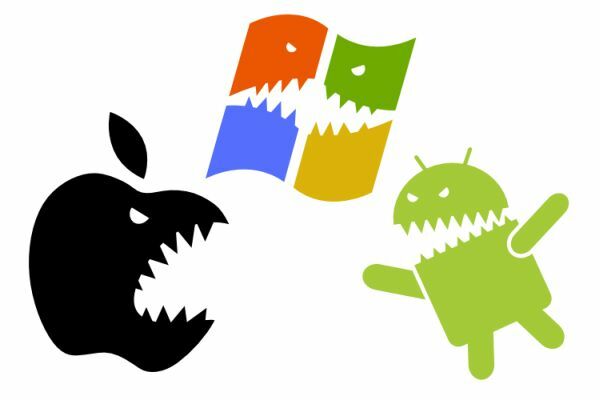 In this issue of the digest will focus not only and not so much about Android, but about its many competitors, Tizen, Firefox OS, Windows Phone 10 and others. 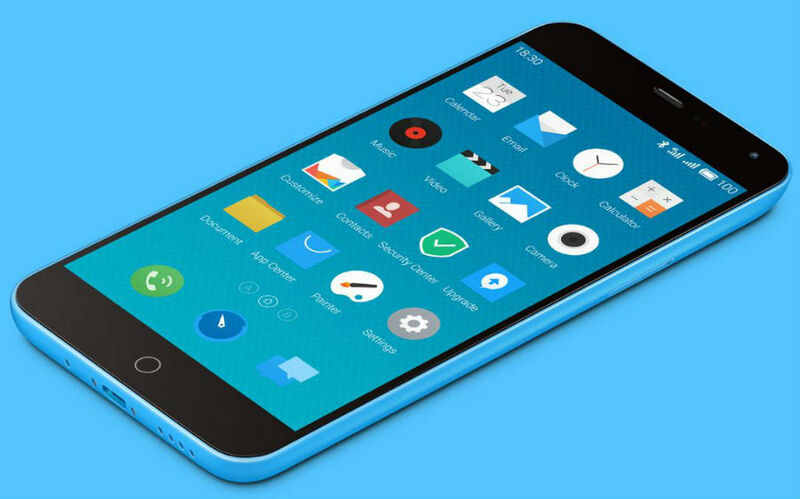 The Chinese company MEIZU held a presentation of a new line of devices with a romantic name Blue Charm, the first representative of which was the smartphone Note, in the English version called the M1 Note. 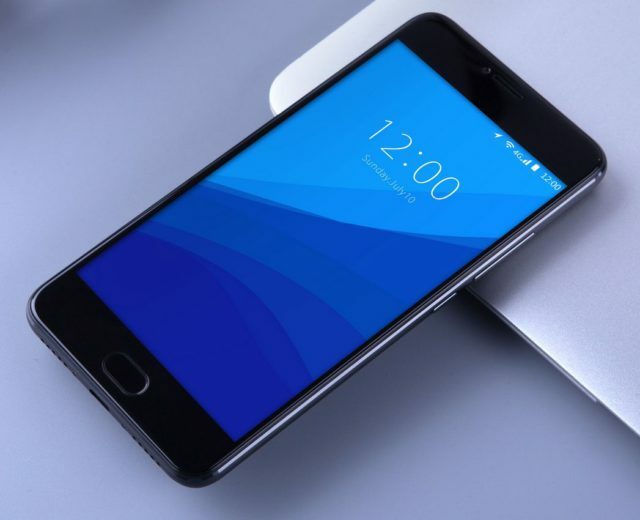 The Chinese company MEIZU introduced a new smartphone – m1 note features a 5.5-inch Full HD display, OCTA-core 64-bit processor, support for 4G LTE networks and two SIM cards, long battery life (3140 mA/h), and also 13 MP camera with zero shutter lag and a wide range of color options coloring corps. In the rasskazyvali about the unusual tablet from the company Sharp. The novelty should be introduced in early 2015. However, this is not the only product which employs engineers of the Japanese manufacturer. 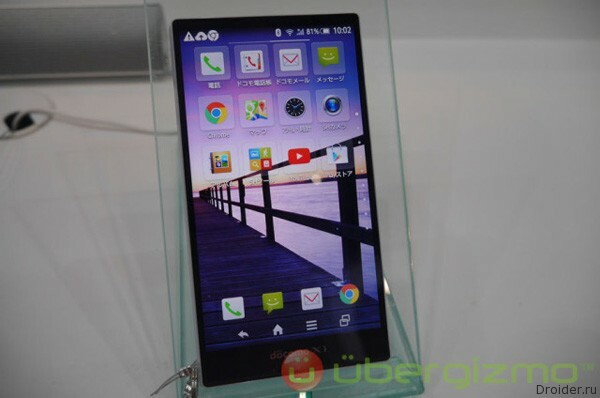 Sharp continues to produce unusual mobile device. 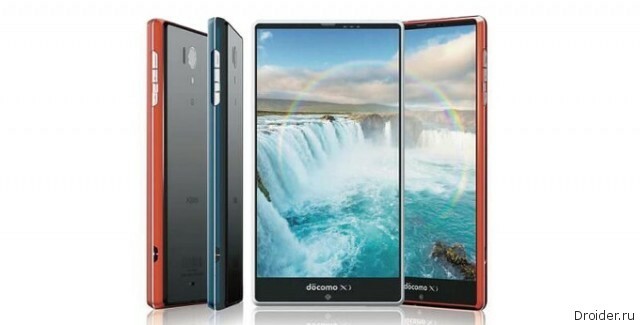 Recently the Japanese manufacturer announced the tablet PC, the screen of which is built on the basis of two promising technologies – MEMS and IGZO. 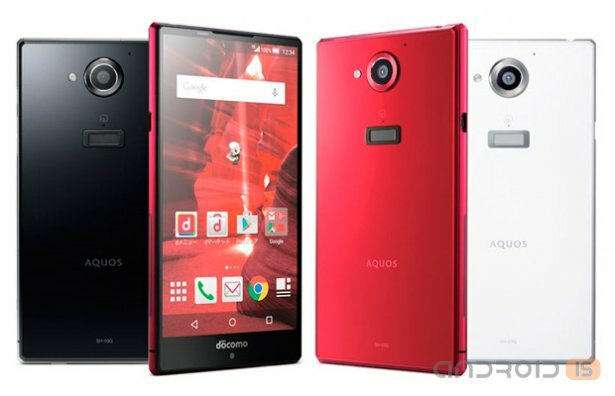 The Japanese company Sharp has officially unveiled its flagship smartphone called the SH-04F Aquos. 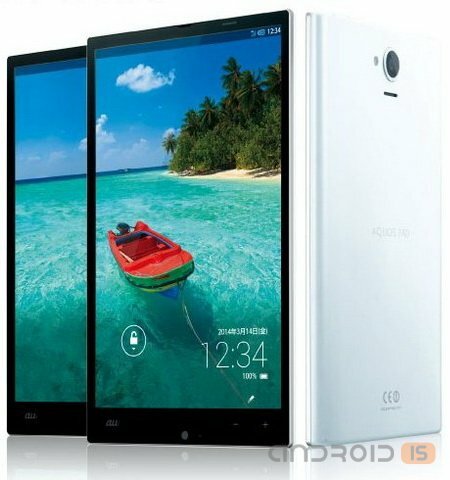 The main feature of novelty became a phenomenally thin frame around the display. 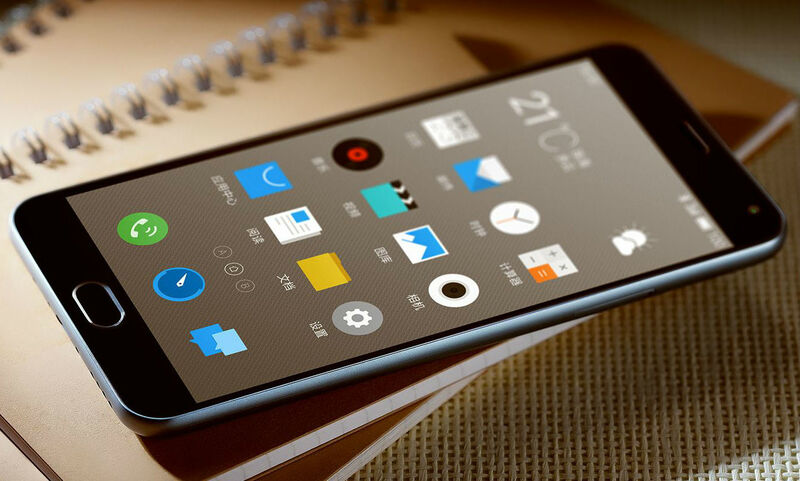 ZTE has made a great phone with quality materials with a great screen, thin and light – ZTE Nubia Z5S mini. 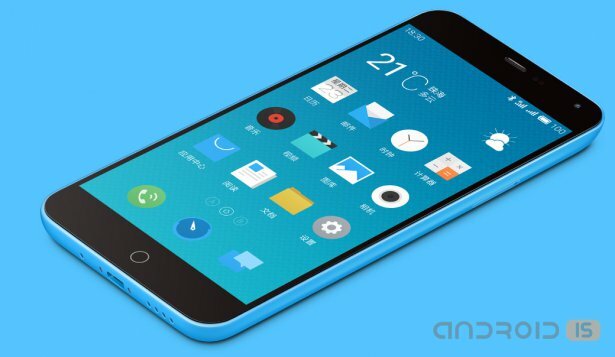 The thickness of only 7.6 mm, weight 120g. 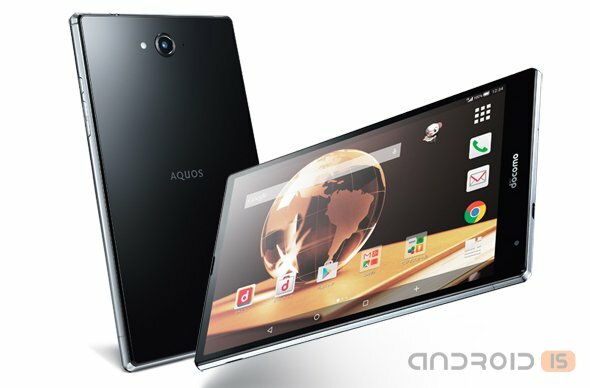 The Japanese company Sharp expands Aquos line assortment, presenting a new model of the tablet Aquos Pad SHT22. 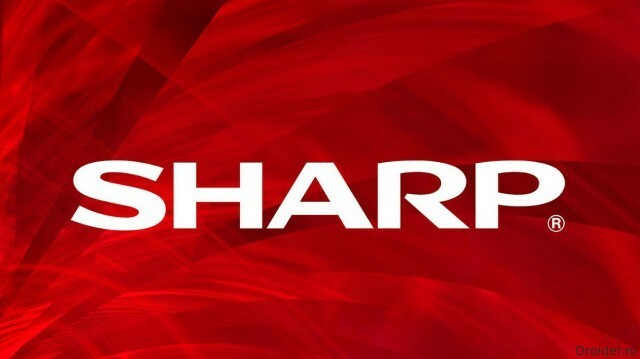 These days the Japanese company Sharp has presented several mobile devices that are not only powerful enough filling, but the screen, occupying almost the entire front surface. Last year there was a tablet called Aquos Pad SHT22. 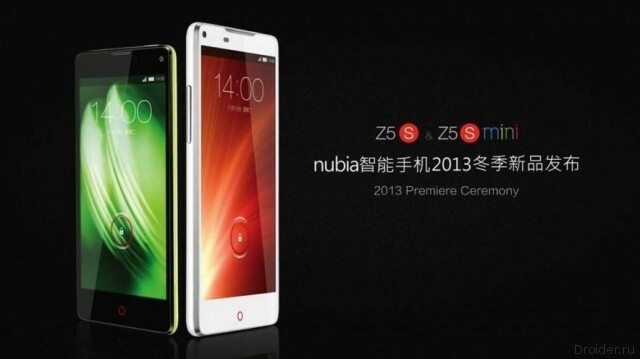 ZTE has unveiled a pair new Android line of smartphones Nubia called Nubia Z5S and Z5S mini. 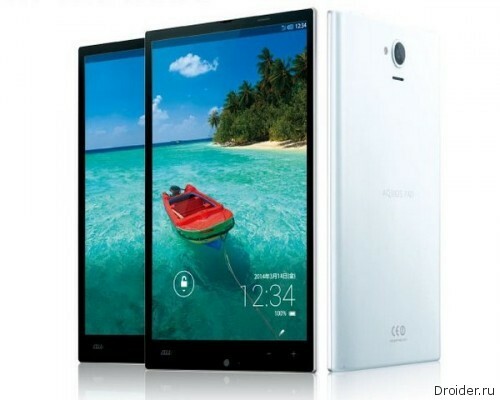 Both devices are allocated SIM cards and attractive price.